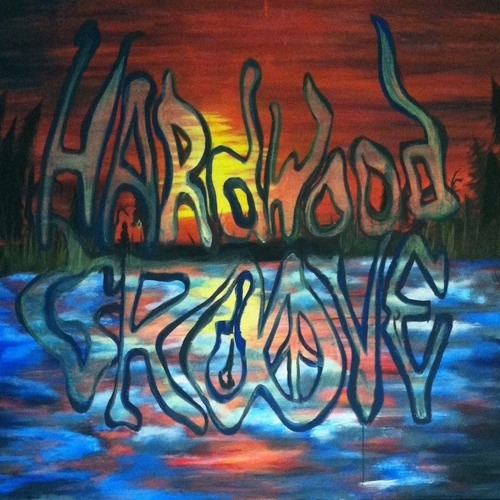 Hardwood Groove is rooted in Detroit Lakes, MN with three members living in the FM area. They are a group of musicians who draw inspiration from many varieties of music. On stage bluegrass, blues, folk, rock, and jazz all meet in one electrified show. Roots inspired songs are tied together with vocal harmonies and spiced up with a collaborative improvisational aspect.